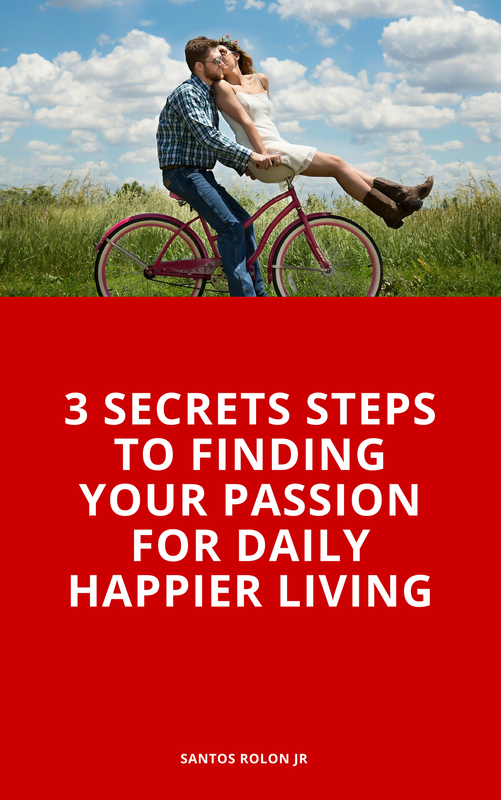 Three things that I believe would revolutionize imagine if you could live every single day without complaining. Imagine that you did your best every day to encourage and motivate others, family, colleagues etc. 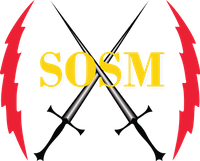 Imagine that you lived every single day and you just studied how to find the best in others think about that you get up every day and you look for the best in others, do you believe that would it make a revolutionary change around you? This is Very intriguing. 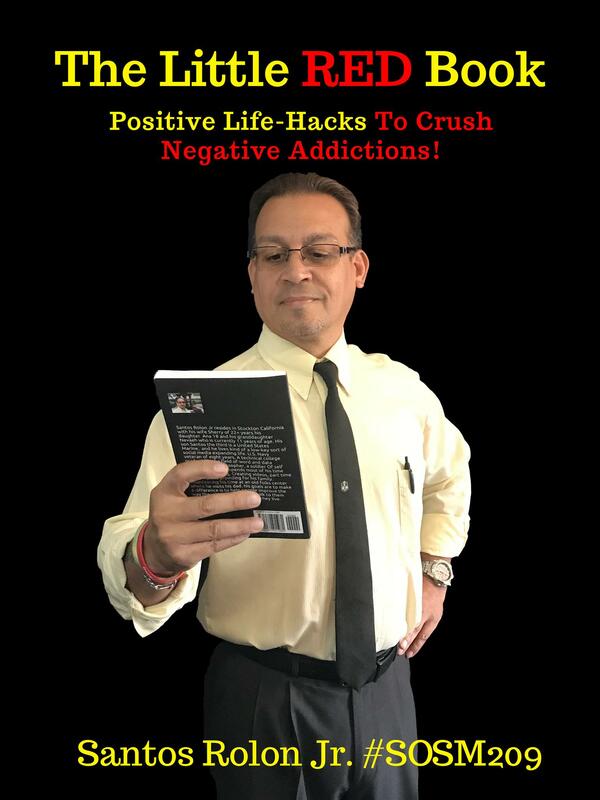 What this video is all about really those three key areas of not complaining looking for the best motivating and encouraging others because when you do that you’re really giving of yourself you’re focused on other people and what you give has a way of coming back to you it’s just a great principle to live with. And the thing about this is that we can do this if we work it. it’s not like we can’t we can! Just a matter of working in the war mind training doing life hacks positive life hacks like creating videos reading a book listening to an audio over and over writing it out in a journal all of these things work towards making us better I’m currently going through the series by Dale Carnegie how to Win friends and influence people so I was really just kind of contemplating that study as I made this video. 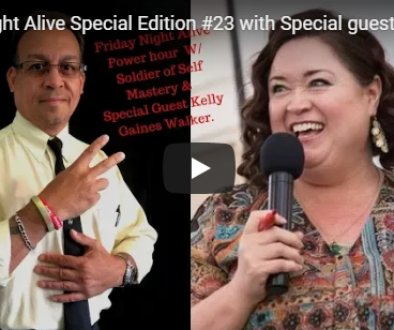 Friday Night Alive Special Edition #23 with Special guest Kelly Gaines W.